Brett Furman Group is proud to offer 3D-Home Tours to our Sellers. This online feature for Brett Furman Group -listed homes provides a high-resolution, interactive view from every angle inside a home and is powered by groundbreaking 3D scanning technology. To experience these tours in Virtual Reality, you’ll need Virtual Reality goggles. Then click Play, and mouse over the goggle icon at the bottom right of the viewing window and select your goggles. Then enjoy! Have questions about any of these homes? Are you considering purchasing your next home? 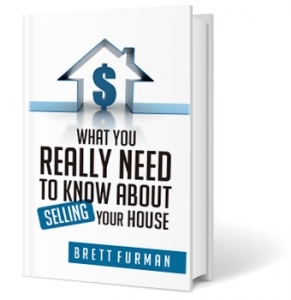 Brett Furman Group, an Award-Winning real estate experts with over 75 years of collaborative success representing Buyers and Sellers are here to help! Get your questions answered and get direction for the next step in the Home Selling or Home Buying process. Call Brett Furman Group at (610) 687-6060 or Email Brett Furman Group here.